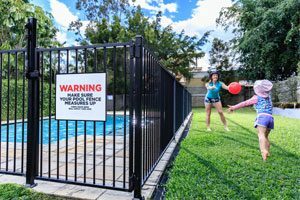 We inspect swimming pool and spa barriers for safety and compliance with the applicable Acts, Regulations and Australian Standards. Professional Pool Certificates and Safety are our priority. We provide a friendly and helpful service to guide you thru the process, complete with reports of how to be compliant and safe and within the requirements of NSW laws. 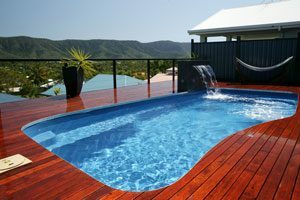 New legislation requires your Pool or Spa must be certified and registered on the NSW Pool Registry by April 2016, If you wish to Sell or Lease your property. Ensure your pool has a Compliance Certificate and is legally registered.If its not, it can delay your sale or tenant occupation of your property. Got questions? At E1 Pool Certifier, we have got the answers, view our Frequently Asked Questions, or call 0414 446 780. Complete our certification form for our online Pool Certifier Booking. Our services are suited for agents and pool or spa owners. 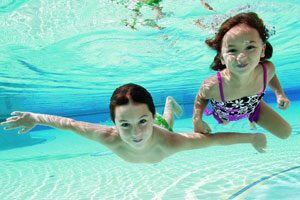 NSW Swimming Pool Regulations and Laws have changed. 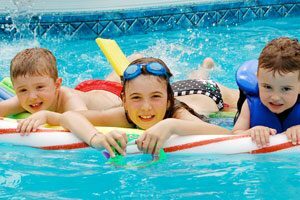 Swimming pool and spa owners are required to register their swimming pools at swimmingpoolregister.nsw.gov.au. We provide Pool Owners advice about swimming pool and spas and can then advise on issue remediation to legal standards.